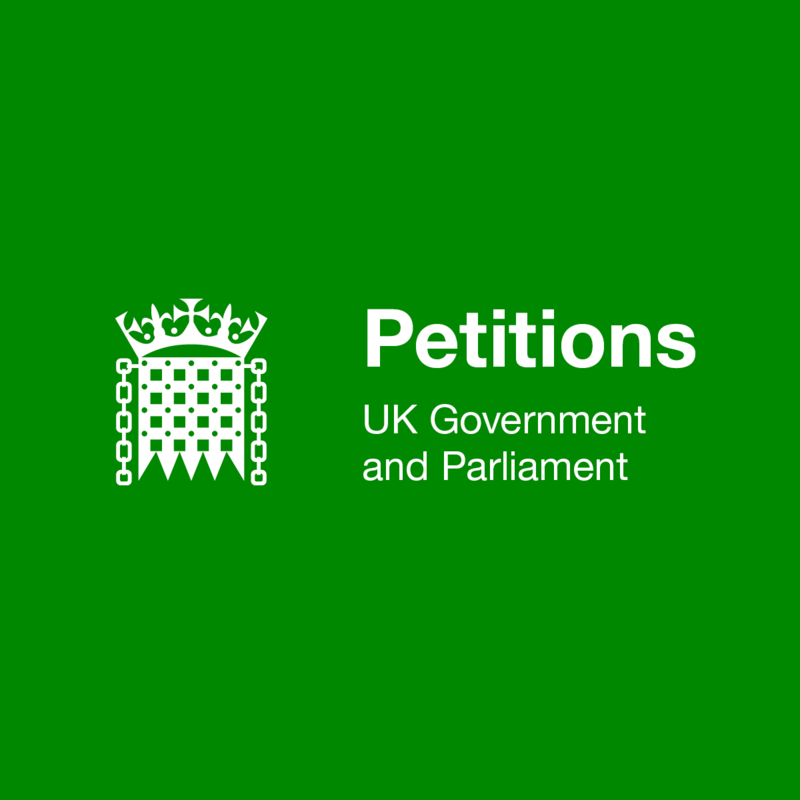 Hi everyone, I have been invited to share this petition by Victoria Wright of Mencap. Hello @Maybird Welcome to FamilyHub. Thank you for sharing this petition - I am sure other parents, families and friends on here will be interested.